Make: If you enjoy building things out of metal, wood or pretty much anything else, then this is the channel for you. With 1.6 million subscribers, Make is one of the best hard-core channels on the site, featuring a new project every Tuesday and showcasing a new skill every Thursday. and even experiments with 3D printing. The Sorry Girls: If you’re looking for something more stylish and interior-focused, then be sure to visit The Sorry Girls. Kate and Becky do everything from fashion to home decor, using cost-saving material and tips. With 1.4 million subscribers, they definitely seem to be on to something. If you have an iOS device (an iPhone or iPad) running iOS 11 and up, you need to download this app. 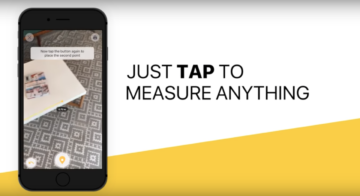 TapMeasure uses augmented reality and computer vision to measure spaces. You can handily use it to capture point-to-point measurements, create a full 3D scan of your house and help you level any framed artwork, thanks to its virtual laser-level capabilities. 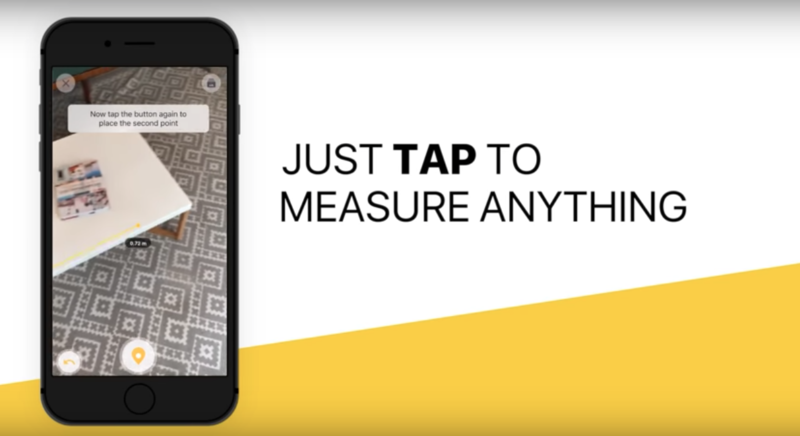 Available on the Apple App Store as well as via tapmeasure.io. If you’re a citizen of the internet, there’s a pretty good chance you’ve already heard of WikiHow. 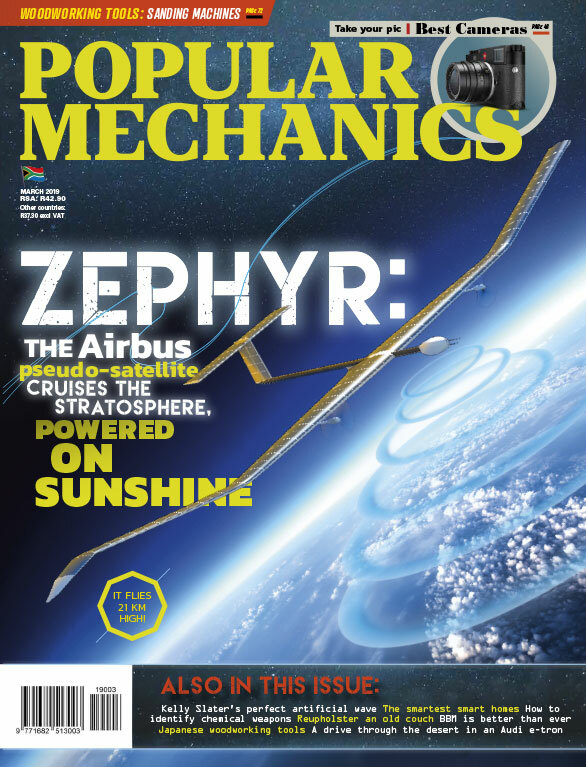 Started in 2005, the site offers over 190 000 how-to articles, and is available in 17 languages. If you have a question about DIY, then someone on WikiHow has the answer for you. Available as an app on Android and iOS, or online at wikihow.com. If you really need to figure out how to fix something, especially electronics, get the iFixit app or head over to the website). The app is divided into sections on computer hardware, Mac, PC, games consoles and more. Selecting any one of these then brings you to a range of items within those categories. For example, if you’ve selected Mac, you’ll then be able to choose from Mac Desktop, Hardware or Laptop. Keep selecting until you find the item you’re looking to repair. 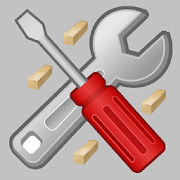 Images and a list of required tools are included with most of the repair instructions. App available for Android and Windows devices. Have you ever seen a paint colour you absolutely loved, bought it and then discovered that it doesn’t look the same on your walls? Yeah, you’re not alone. Dulux has made an app that can solve this problem for you. When you open the app for the first time, it asks you to select your favourite rooms from a variety of images, which helps the app to determine your favourite colour palettes. These then become the basis of your colour palette options, though you can easily change colours if you’d like. The real magic happens in when you ‘create a new project’. Allow the app to take pictures and video, and then select the colour you’re interested in using on your walls. Thanks to augmented reality, you’ll get a real-time view of what it will look like. 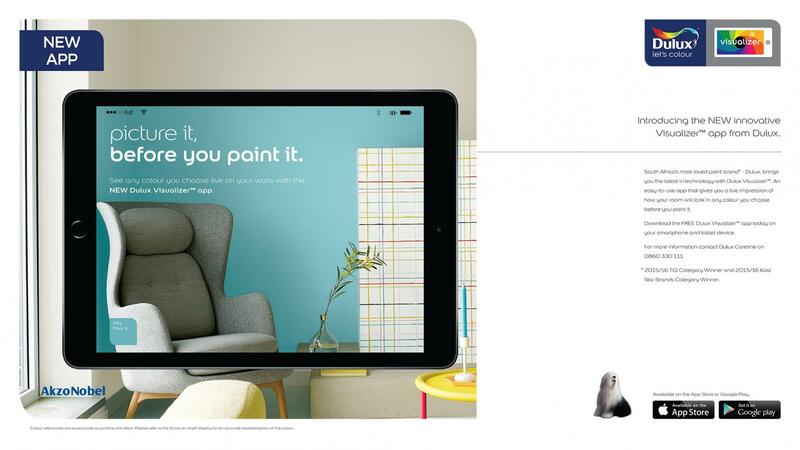 If you like what you see, the app can help you find your closest Dulux store. It sounds quite simple, but trust me, it will save you many colour-choice induced headaches. 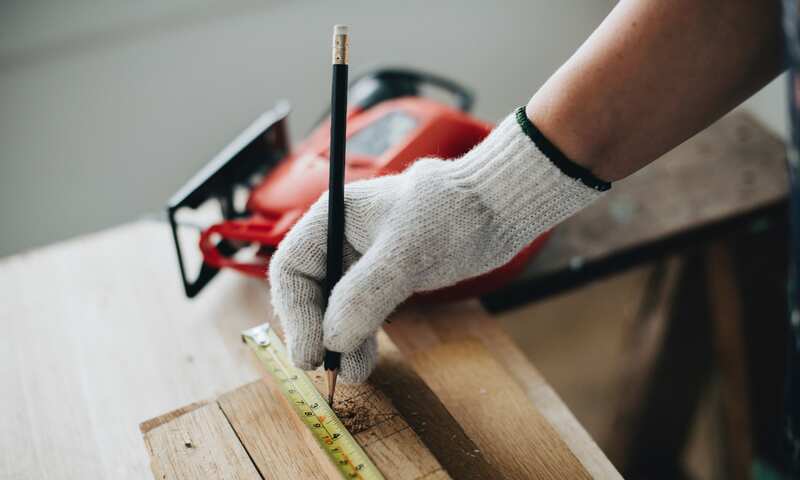 If you work in carpentry or construction or you’re just busy with something that needs its units converted (such as inches to metres, or ounces to grams), then the Handyman Calculator app is, well, handy. But that’s just the tip of the iceberg, as the app contains dozens of calculators and charts. The free version is loaded with ads, and the user interface isn’t the greatest, but it’s a very useful app nonetheless. 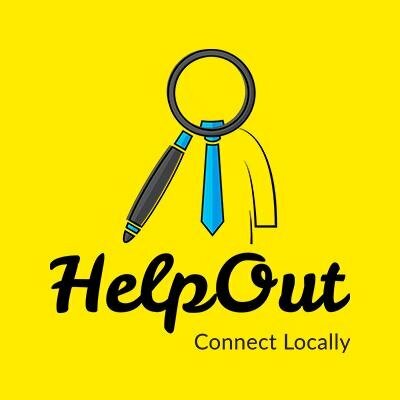 A South African-made app, HelpOut is the best way to find skilled electricians, plumbers, handy-people and more in your area. It lets you get quotes or request emergency work, and you have the option of choosing to pay via credit card or cash. HelpOut currently works in Cape Town, Pretoria, Joburg, Port Elizabeth and Durban. 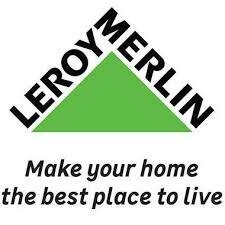 South African DIY home store Leroy Merlin has an excellent online store where you can buy everything from kitchen equipment to paint, or even small accessories for your house. The website includes a Project Space, where people can show off their DIY projects and (hopefully) provide you with some inspiration for projects of your own. Our favourite section is the 3D Planner, where you can create a full 3D plan of a house including doors, windows and staircases, and then decorate it once you’re done. Head to leroymerlin.co.za to try it out.